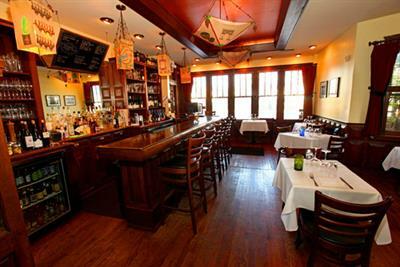 Come join us every Tuesday for "All you can eat mussels and frites!" 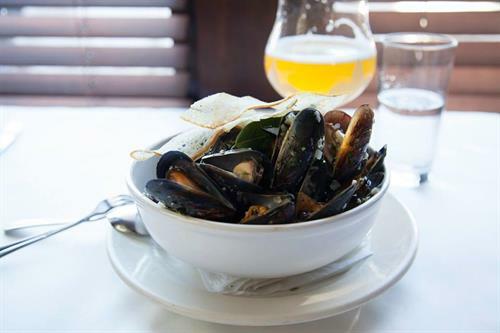 You can choose between our mussels steamed in Belgian ale, or Chef Adam Dittmer's special of the week. You will also be able to choose between unlimited pomme or onion frites.